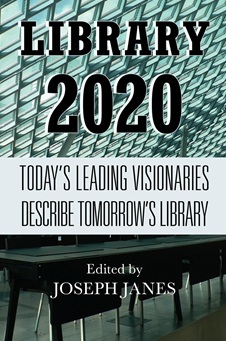 The 149th episode of the Reading & Writing podcast features an interview with Joseph Janes, editor of the nonfiction anthology – Library 2020: Today’s Leading Visionaries Describe Tomorrow’s Library – discussing the role of libraries in our communities and lives. 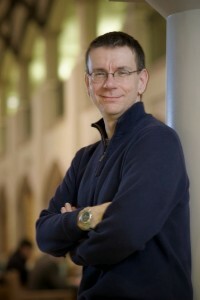 Janes is Associate Professor, MLIS Program Chair, at the Information School University of Washington. I enjoyed your essay “Gathering in the Clouds: Libraries and cloud storage,” in American Libraries. I’m not sure what the solution is, regarding Google drive. 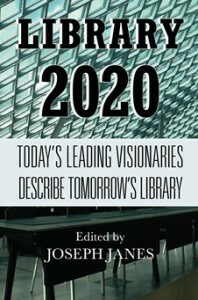 I’m looking forward to Library 2020.